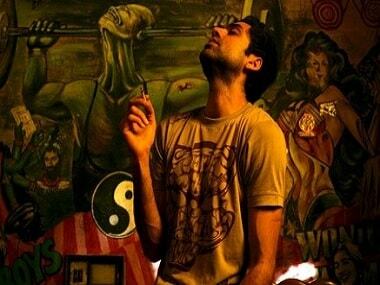 Zoya Akhtar co-directed Made in Heaven along with Alankrita Shrivastava, Nitya Mehra and Prashant Nair. 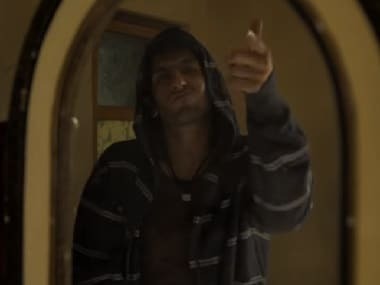 Trade analysts had said that Gully Boy's lifetime earnings would depend on how the film would fare after the release of Sonchiriya and Luka Chuppi. 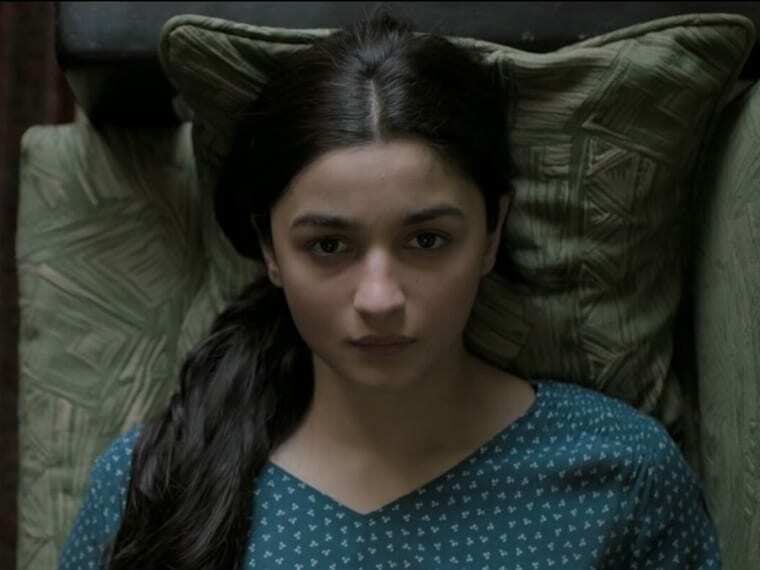 According to trade analysts, Gully Boy is expected to cross Rs 125 crore in domestic box office earnings. 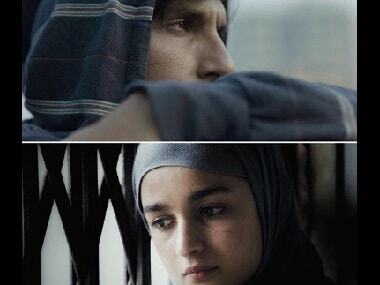 Gully Boy is expected to cross the Rs 125 crore mark by the end of this week. 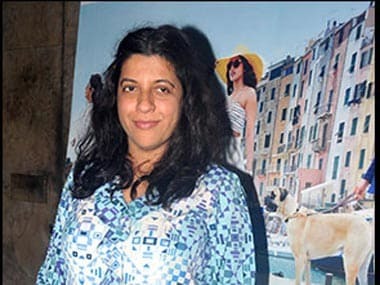 Zoya Akhtar, in a recent interview, revealed her plans to make a sequel to Zindagi Na Milegi Dobara. 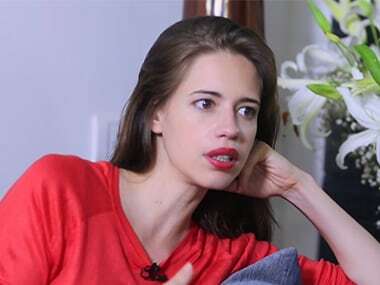 Dev.D was a watershed film in two aspects — depicting a flawed protagonist and exploring female sexuality. Many films followed suit but none could strike the balance as perfectly.